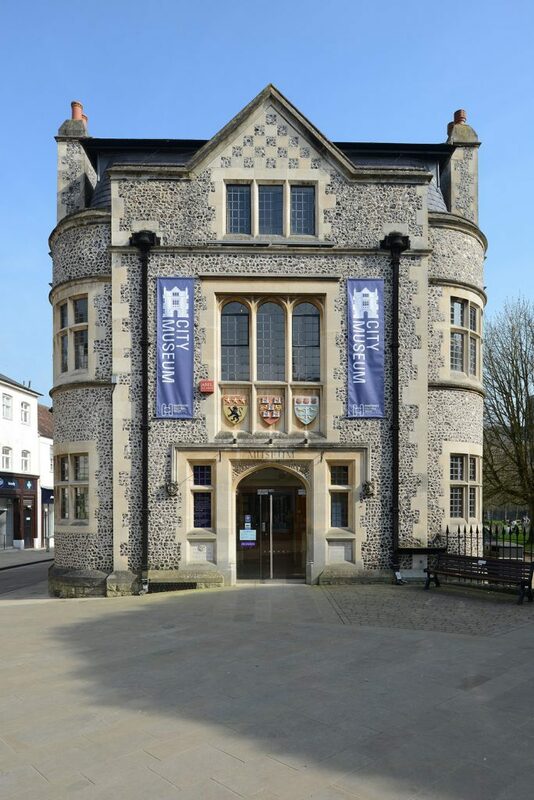 Located in the heart of the historic city of Winchester, City Museum tells the story of England’s ancient capital, the seat of Alfred the Great. 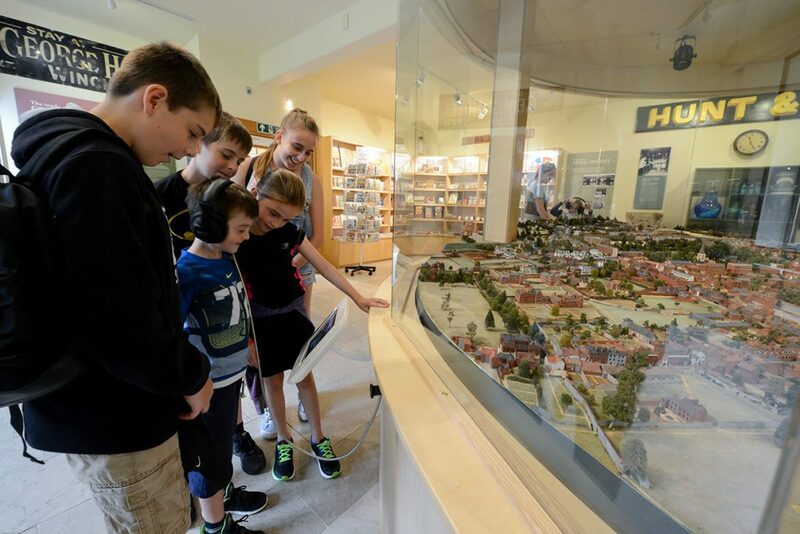 From its origins as an Iron Age trading centre to Anglo Saxon glory, the last journey of Jane Austen to the hunt for King Alfred’s remains, explore the sights and sounds of Winchester past and present in the museum’s three galleries. Nearby parking available in city centre car parks. 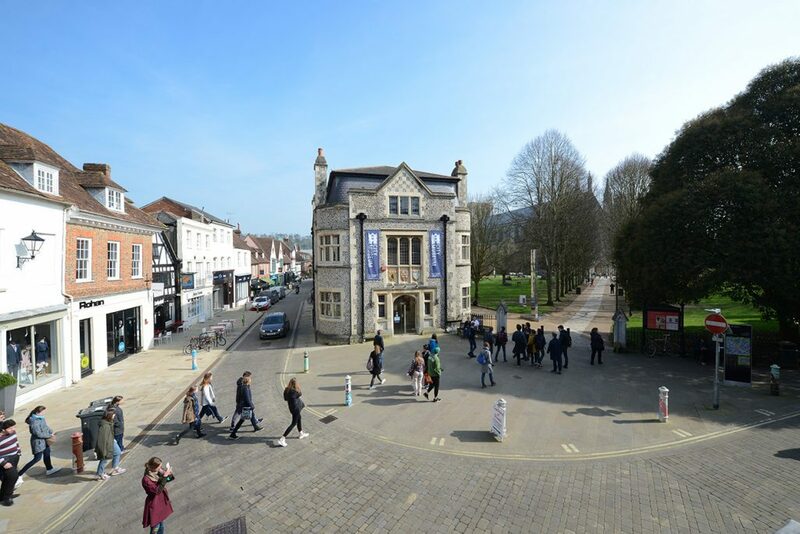 Then from Winchester Tourist Information Centre turn left and walk up the High Street shopping area, turning left into Market Lane and then right into The Square. The City Museum is located at the far end corner on the left adjacent to the Cathedral.